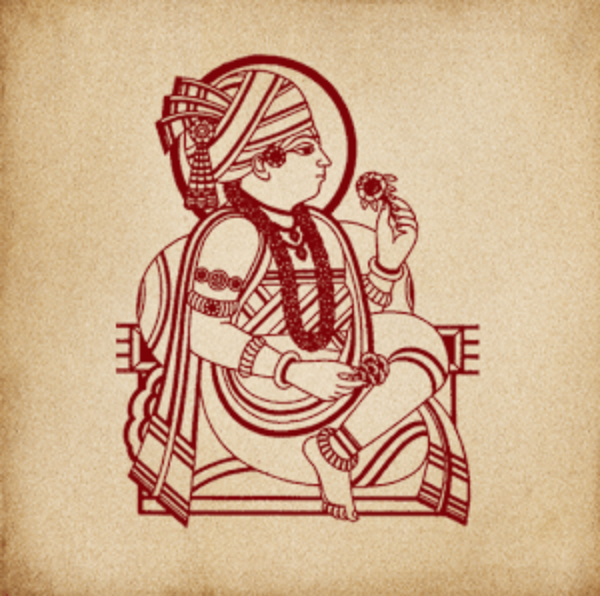 Harililamrut Sagar is a compilation of Sarvopari Shree Swaminarayan Bhagwan's innumerable mesmerizing lilas. 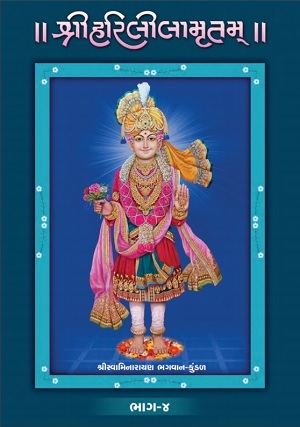 This scripture was published for the first time in Gujarati language by Shree Swaminarayan Temple, Karelibaug in the remembrance of Akshar Nivasi Pu. 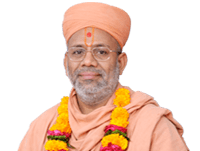 Bhajanprakashdasji Swami. 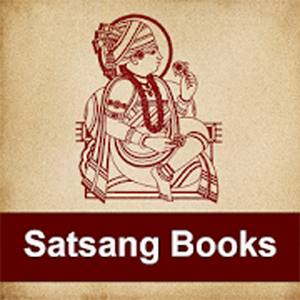 Acharyashri Viharilalji Maharaj initiated the creation of this scripture and was completed in Vikram Samvat 1955. 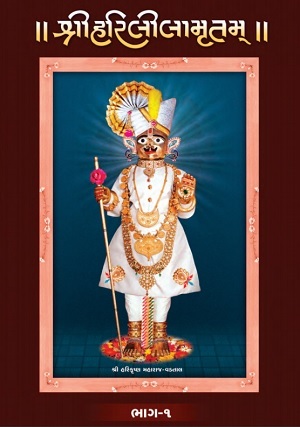 This scripture is clearly a treasure of Maharaj's myriad lilas, Santo/Bhaktos’ motivational affairs, Shreeji Maharaj's guidelines, and it clearly demonstrates the supremacy of Shree Swaminarayan Bhagwan. 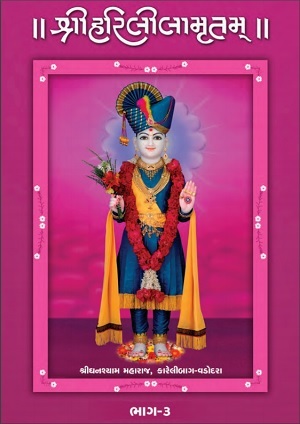 Harililamrut Sagar, has given thousands of spiritual souls, endowment to attain salvation and is really helpful to attain supreme values as prescribed by Shree Swaminarayan Bhagwan. 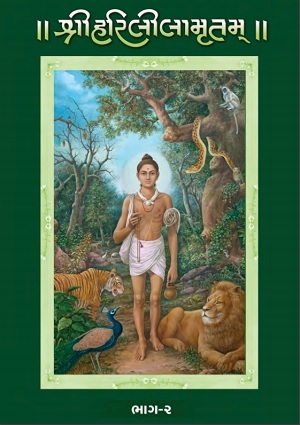 This great Scripture has a total of 10 “Kadash”. Kadash 4, 5 and 6 are included in Part 2.